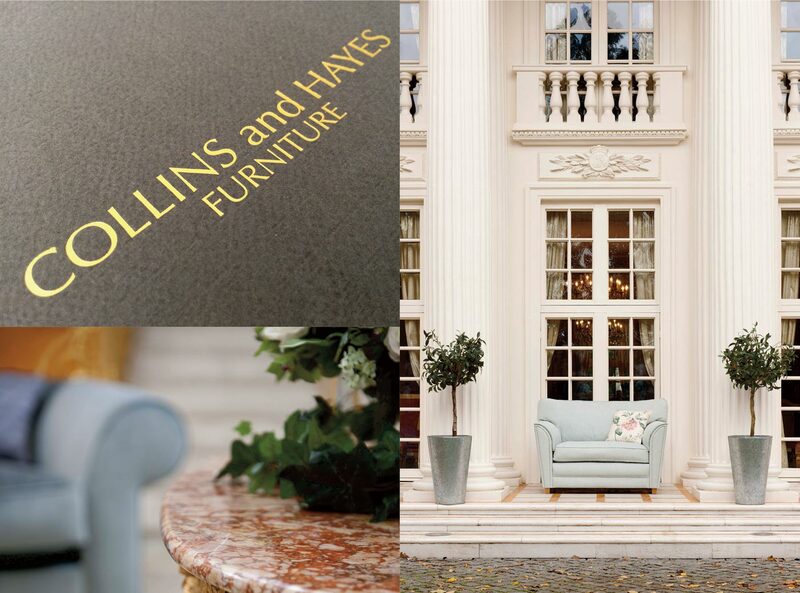 A major project executed every year for a period of 9 years working closely with and on behalf of Collins and Hayes Furniture Ltd. 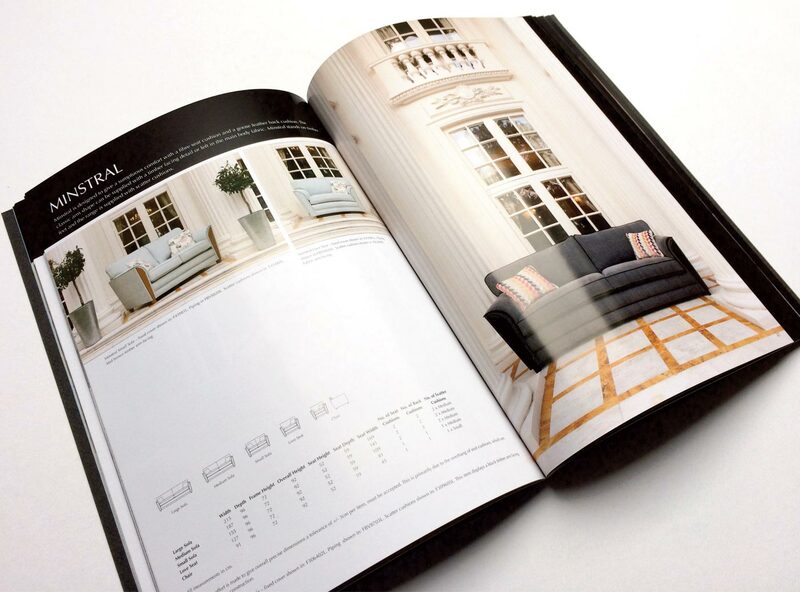 The brief was to produce a comprehensive brochure depicting all designs and specification for the company’s total product range. 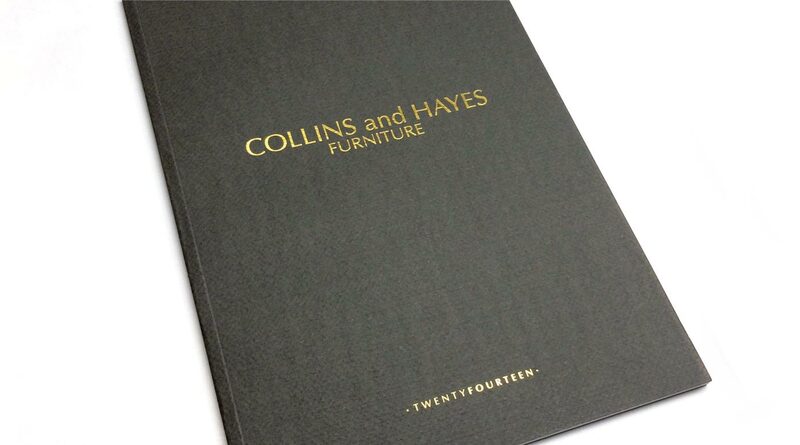 The brochure was for national and international distribution across the retail base of Collins and Hayes Furniture. 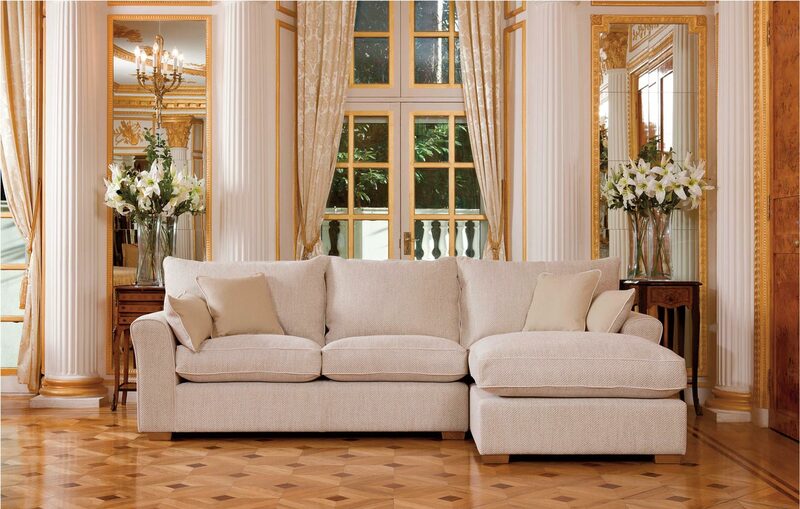 It was also sent to Architects, Designers and Contract specifiers as well as to members of the discerning public. The brochure encapsulated all precise relevant visual and technical information required for an efficient and prestigious sales process. For reasons of economy and planning all photographs and photographic formats were predetermined prior to starting the photographic sessions which were always on location. Over the years this brochure acquired a reputation of reliability of information and a depiction of a sophisticated style that echoed the market position of Collins and Hayes Furniture.